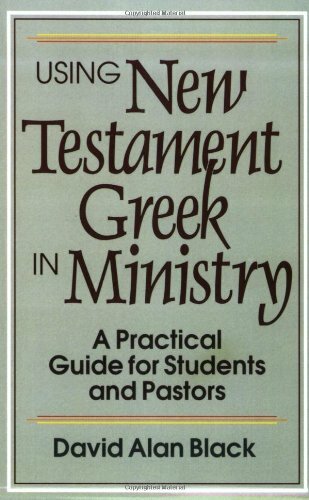 Here are all the tools pastors and teachers need to mine the Greek text and other language resources for the enhancement of personal study and sermon content. If you have any questions about this product by Brand: Baker Academic, contact us by completing and submitting the form below. If you are looking for a specif part number, please include it with your message.